4 Bedroom/2 Bath 1500+ house in desirable central location. No HOA. Perfect for investor or first time home buyer. 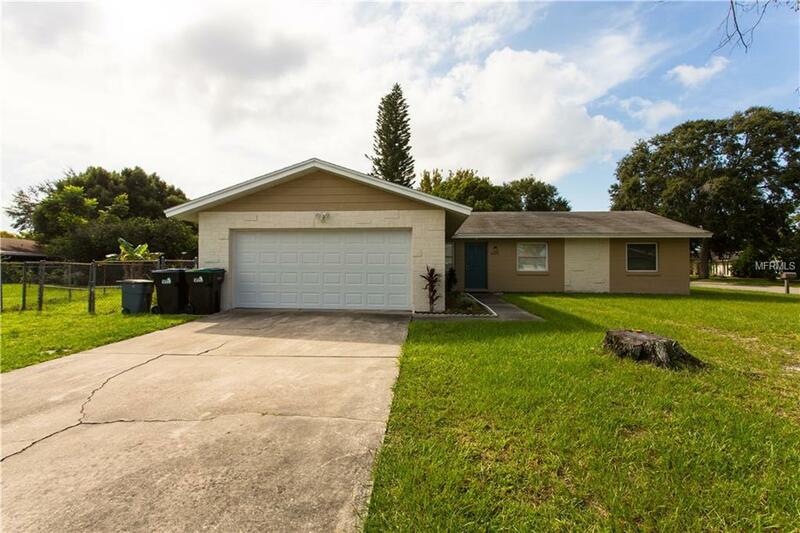 Close to UCF, Waterford Lakes shopping center, and major roads.